Fourth Millennium program leading Iker Jiménez, yesterday gave an important part of issue of the Palace of the Dukes of Fernan Nunez. A program team, led by Nacho Ares, was planted in this property, its esoteric story to tell, which intermingle even today the "screams, ghostly visions of children and movements of objects." In the program, they stressed that they could record movements doors and audios tremendous blows during the preparation of the report,. 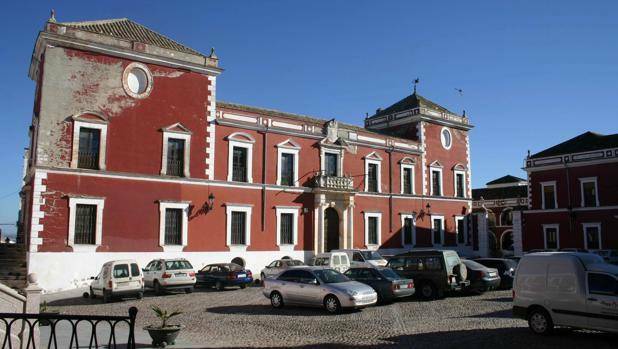 Fourth Millennium made history to remember that the palace was attacked by the sixth Earl of Fernan Nunez, Carlos Jose Gutierrez de los Rios' pioneering Spanish Enlightenment ", but also" lover of esoteric and mysterious. " A world that recalled the program, is closely related to the duchy of Fernan-Nunez: the only figure in Spain dedicated to the fallen angel, Retiro Park, was commissioned by the third Duke.